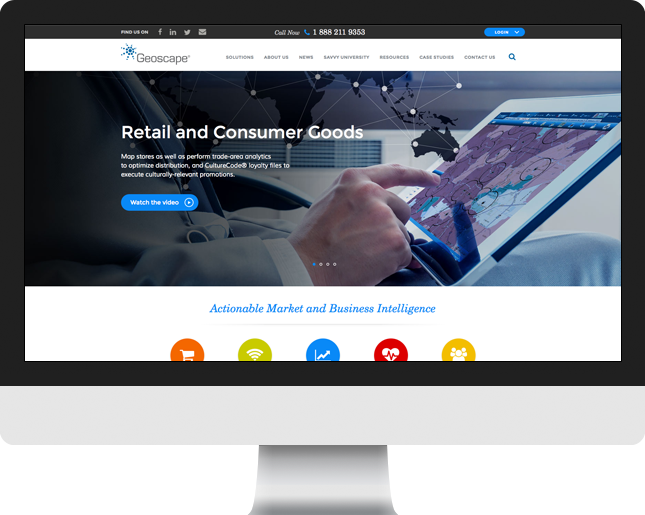 Geoscape provides actionable business intelligence through unique data, technology and analytic services to help their clients access high-growth opportunities in a culturally-diverse business environment. 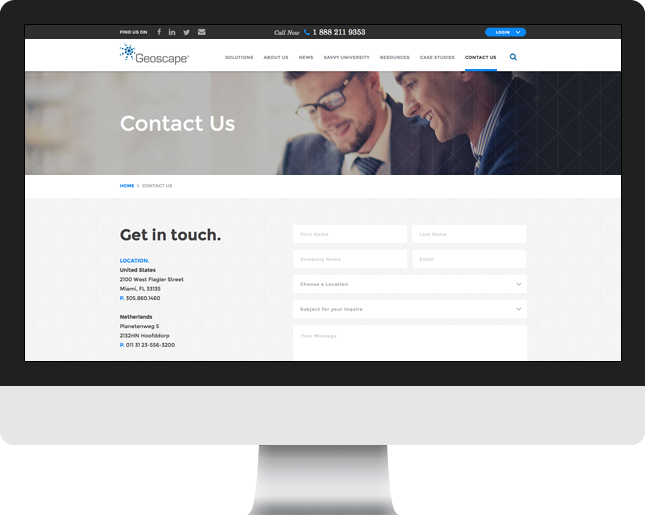 Cultura Interactive agency was hired to develop a custom WordPress site that served as a website marketing platform with a clean, user-friendly navigation and an innovative design that highlights their business goals. 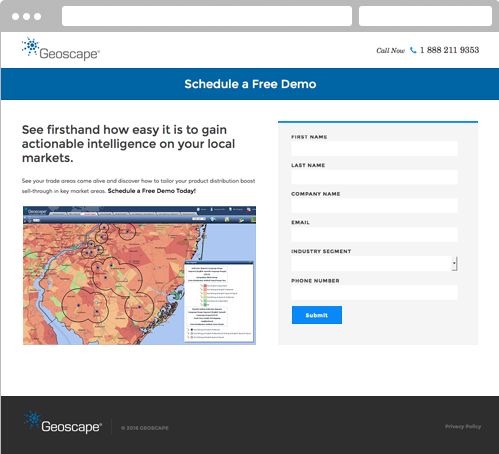 We developed a wireframe to map out the complex design, and delivered a solid framework to organize Geoscape’s new website layout according to the way users will process the information. 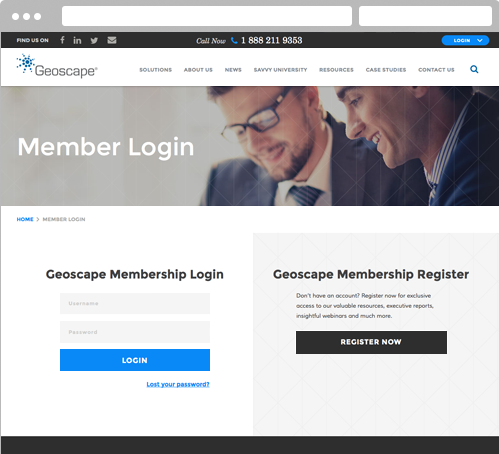 Geoscape needed a new design that served as a website marketing platform for members to have complete access to webinars, reports and valuable resources that help execute more effective marketing campaigns. 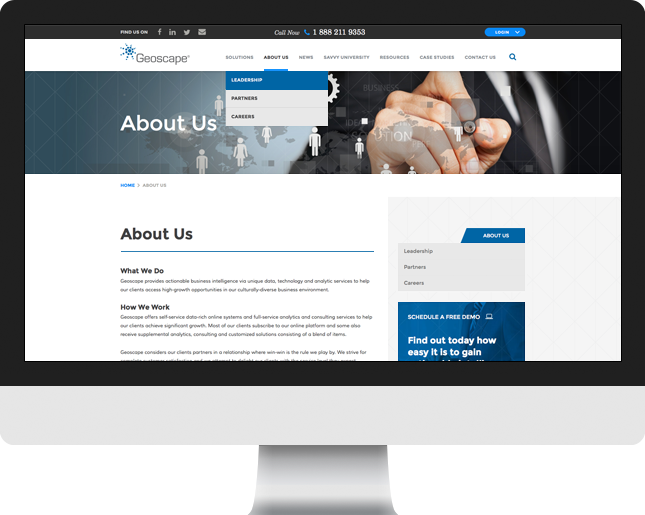 Our team of skilled professionals worked extensively with Geoscape to create an adaptive, user-friendly website marketing platform that allows users to easily navigate through Geoscape’s system, and also created effective landing pages for users to receive supplemental analytics, consulting and customized solutions that Geoscape offers to marketers and business owners. 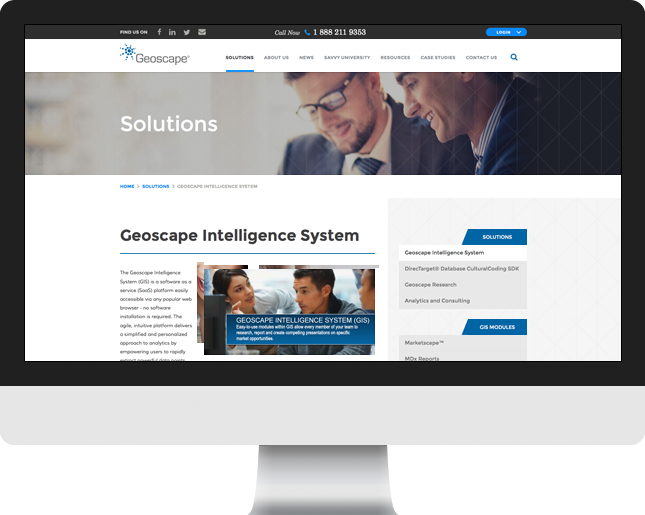 Geoscape’s new website was built using a custom WordPress theme, and was specifically designed for the company to meet their business goals. 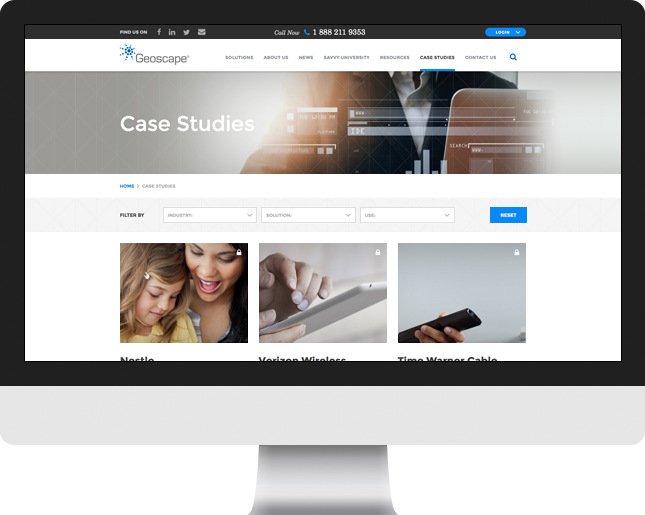 Geoscape needed a multipurpose website marketing platform in order for their clients to receive high quality training, exclusive reports and even insightful webinars. 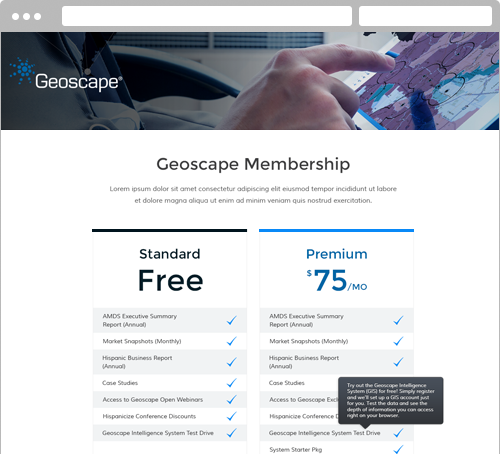 Our team strategically developed a membership system that allows users to subscribe to Geoscape’s membership program, and take advantage of their full benefits. 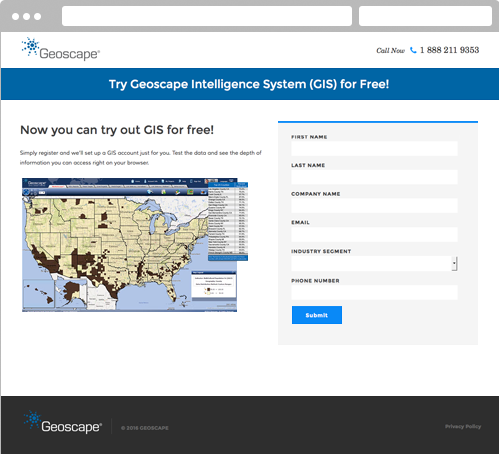 The system restricts specific information to standard members, and provides unlimited access to premium (paid) members. 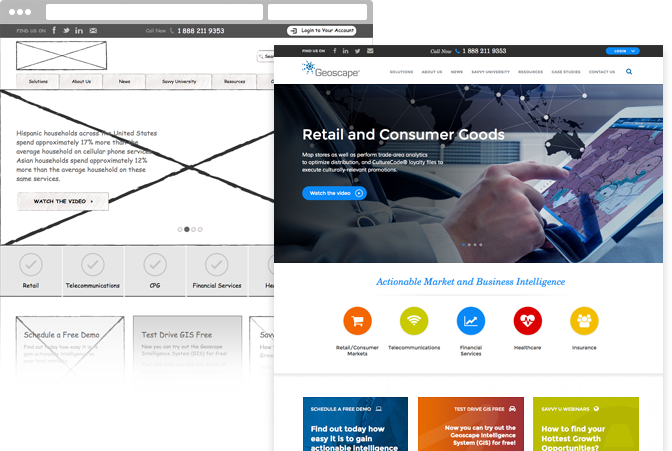 In order to provide an optimal viewing experience across all mobile devices, we created a seamless transition from desktop to mobile using responsive design methodology. 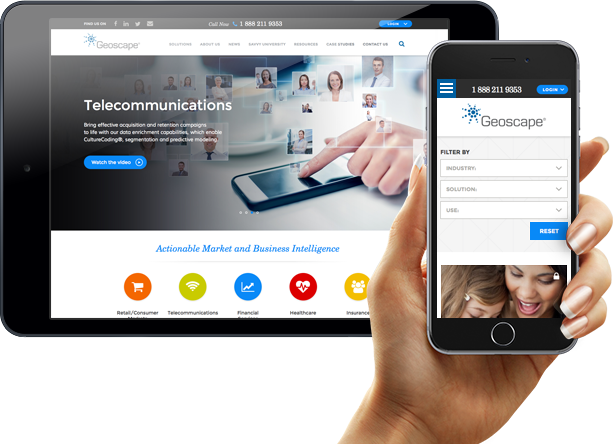 This creates a mobile friendly environment for users to comfortably navigate Geoscape’s website marketing platform on even the smallest screens without the need of resizing, scrolling or panning. We’re always up for a challenge, and our highly talented team was determined to provide only the best results for our client. 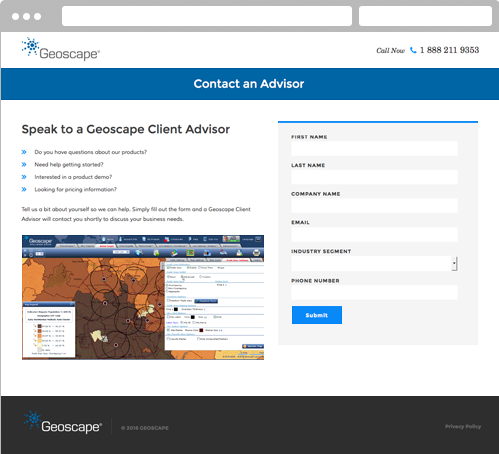 Geoscape required a solid, informational website with a versatile content management system built on WordPress, a user-friendly design that reflects Geoscape’s brand, and a manageable website marketing platform that gives marketers and business owners easy access to gain actionable intelligence on local markets and accelerate business growth.